Someone didn't get rid of cable! 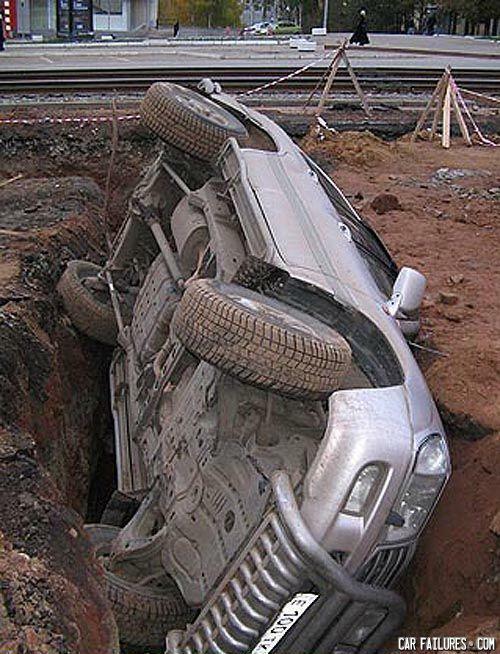 Go home car, you're drunk. I was so tired i decided to take a nap over here. Yo mamma's so fat, we are all seriously concerned for her health.